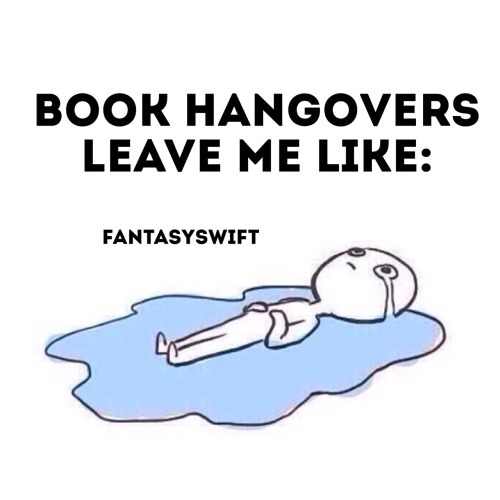 IF YOU HAVE EXPERIENCED A BOOK HANGOVER, YOU KNOW THE PAIN IS REAL. YOU’RE PROBABLY NOT READY TO COMMIT TO ANOTHER SERIES AFTER ALL YOU WENT THROUGH. NO WORRIES! I AM HERE TO HELP! SHORT STORIES ARE A GREAT WAY TO FilL THE HOLE IN YOUR HEART UNTIL YOU’RE READY TO MOVE ON.